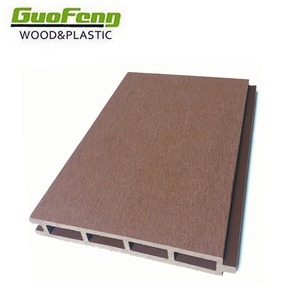 Ningguo Heyi Wood Plastic New Material Co., Ltd.
Guangzhou Sunflare New Material Co., Ltd.
WPC decking board is made of wood fiber and recycled plastic,the finished products obtained nice appearance of solid wood, also the same touching . 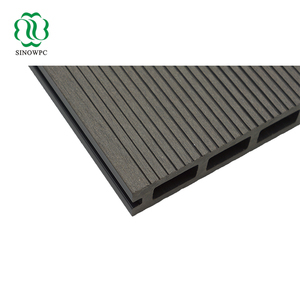 WPC decking board is made of wood fiber and recycled plastic,the finished products obtained nice appearance of solid wood,also the same touching. we use production equipment from Germany including mixers and double screw rod extruding machines. 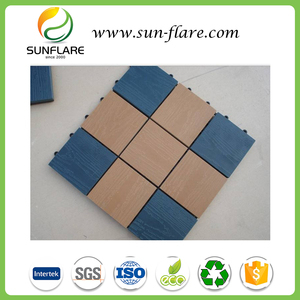 It represents the newest trends in the building materials market. 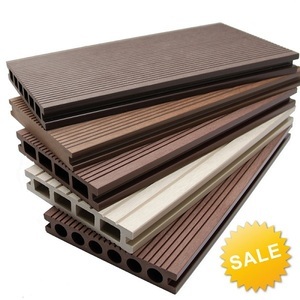 Deposit 30%, then T/T balance before shipment, for reliable customer c. The exact delivery time will depend the exact order and our sales will reply you. 2.Delievery time: About 10 days after receiving the 30% deposit. 2. we will make a performa invoice for your order. 5.Guarantee: Guarantee for 20 years after shipment. 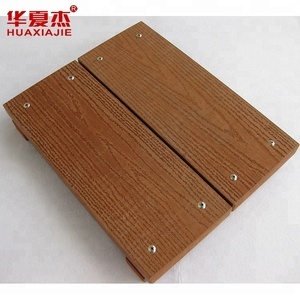 Foshan Prima Hardware Products Co., Ltd.
With the instructions / guide together with the railing, most of men users can assemble the railing himself. 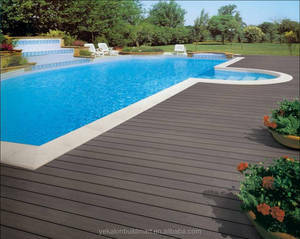 wide excellent experiences with after-sale service Our Advantage A:Saving your money,half price then your local market. B:Saving your time ,got all of the materials from one supplier C:Customized based on your projects,free design. Xuzhou Jingyixuan Trading Co., Ltd.
Dongguan Leprint Industrial Co., Ltd.
photos of plexiglass stair handrail product description Project Case Thank you for your time! Any inquiry please feel free to contact us. Free design according to your demand in order to provide exact price and solution for your project. 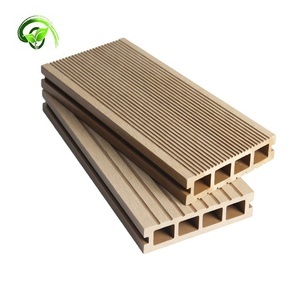 Our Factory we have own factory that can supply one-stop source to save your time and cost . 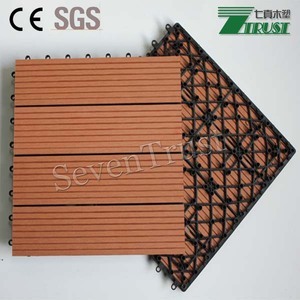 Q: Do you provide sample9 Is it free or extra 9 A: Yes, we can provide the samples of stair parts. 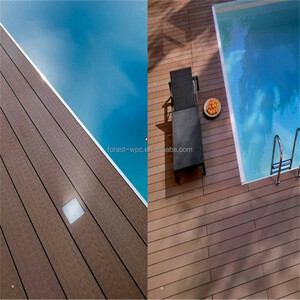 Foshan OKhouse Building Material Co., Ltd.
Our QC have over 20years inspection experience for the tiles. 3. We have over 10years export experience to make your order more safety and smooth customs clearance. 8. Payment terms : T/T, 30% deposit the balance before shipment.